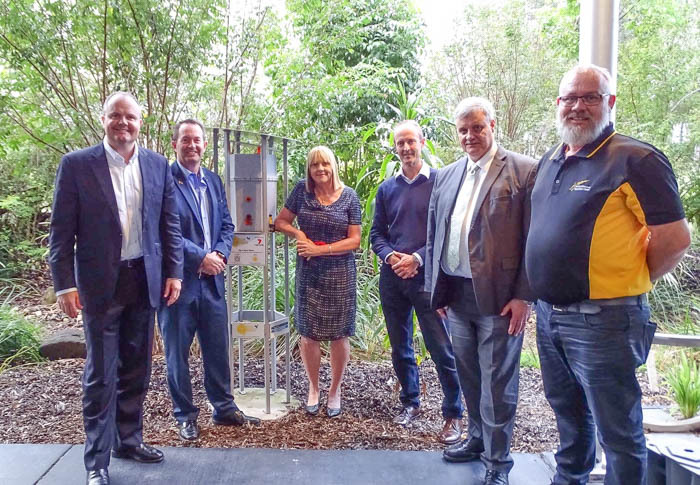 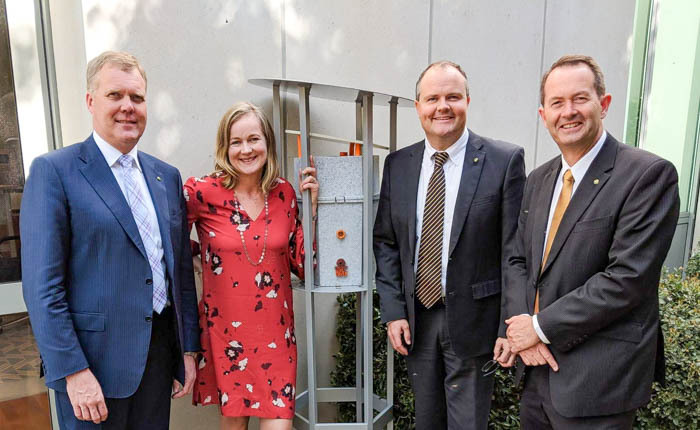 As part of the initiative for creating diverse habitats, ecosystems in the Parliament House Garden Showcase, this year (2018) Hive haven – a Sunshine Coast small business was invited to install one of their Australian Native Stingless Bee Hives in the Speakers Courtyard. 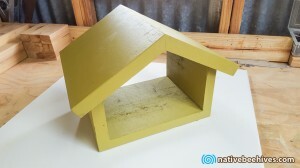 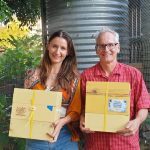 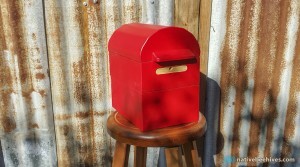 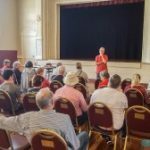 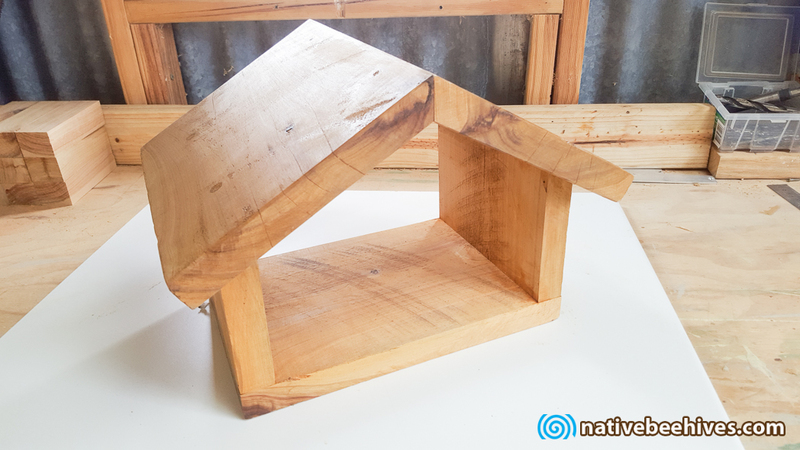 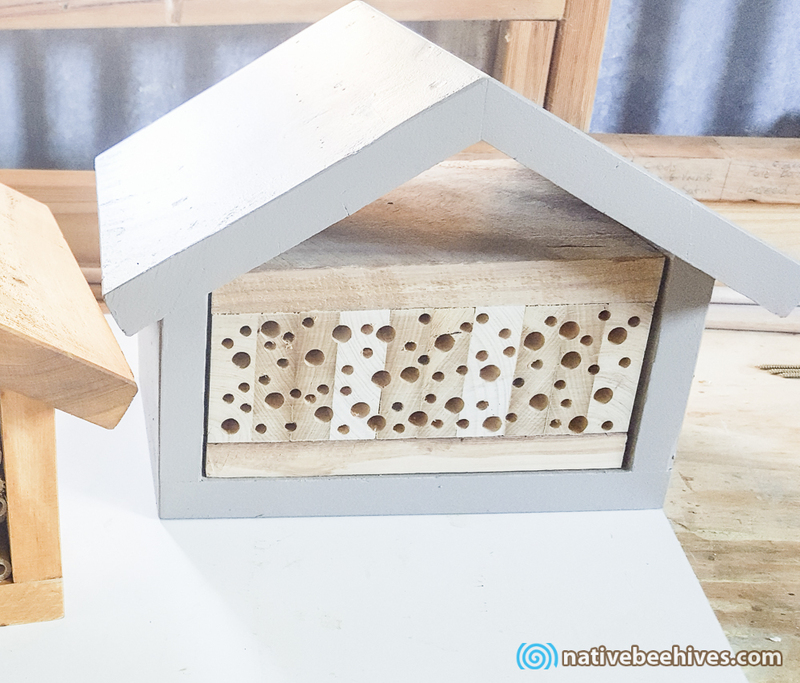 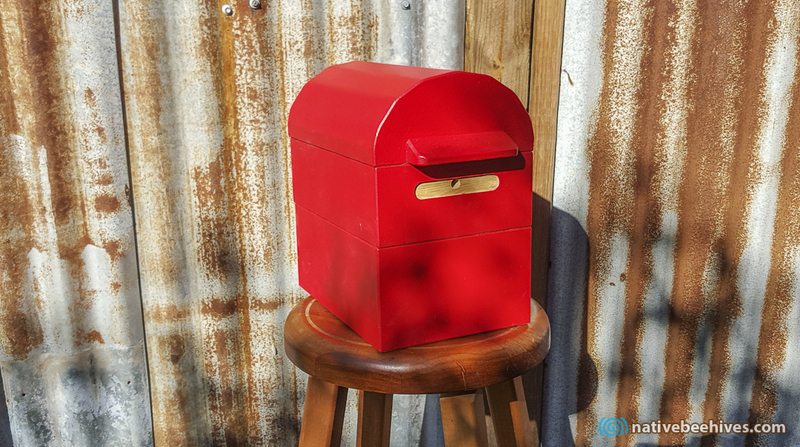 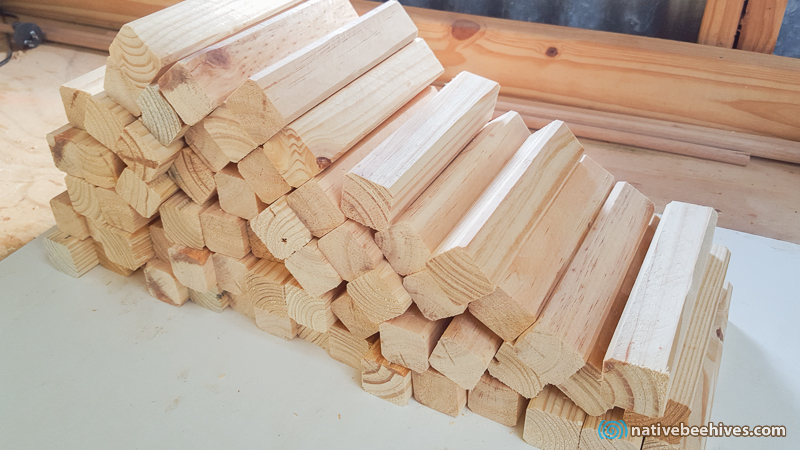 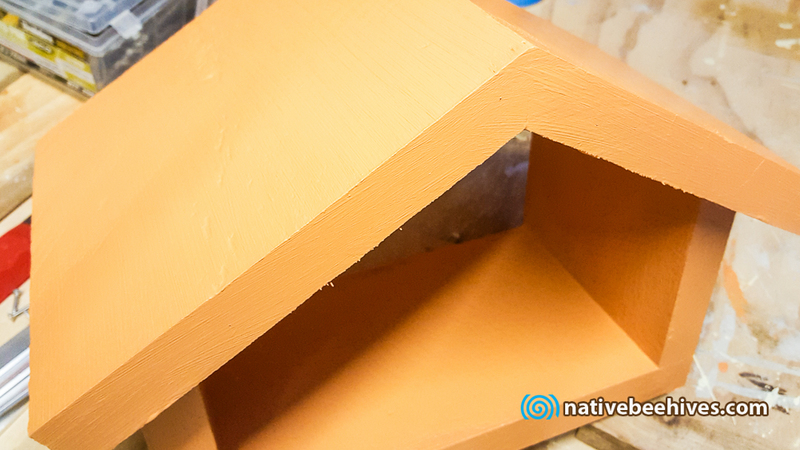 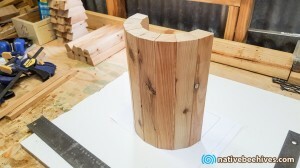 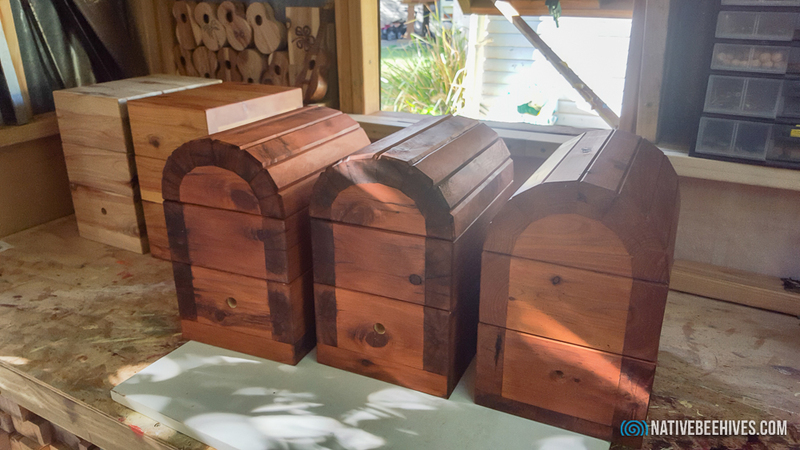 Ann and Jeff Ross – owners of Hive Haven are very excited about the idea of showcasing the native bee hive design that they’ve been working on for the past few years. 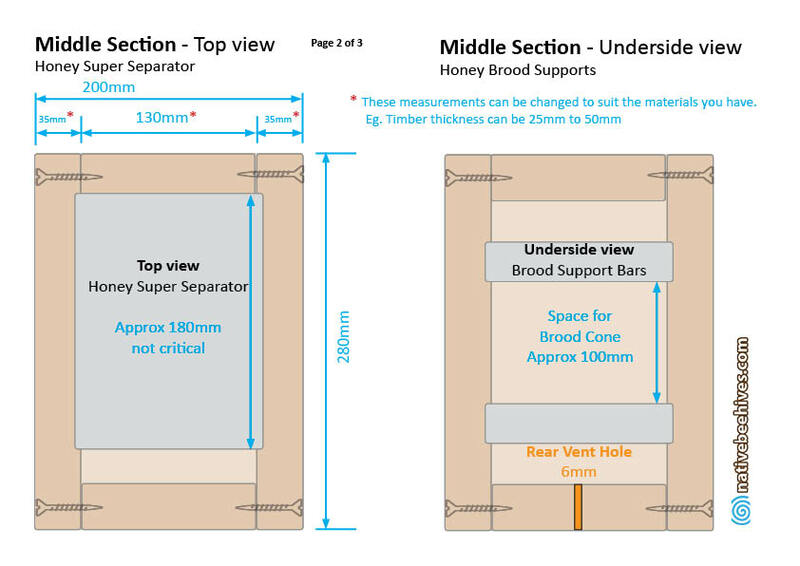 The hive will be in place from September through to April, when it will be moved to warmer locations to keep the bees thriving. 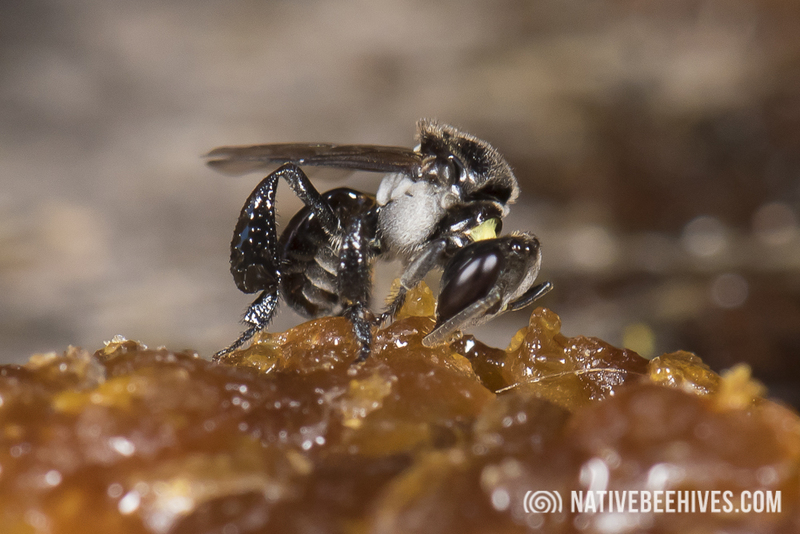 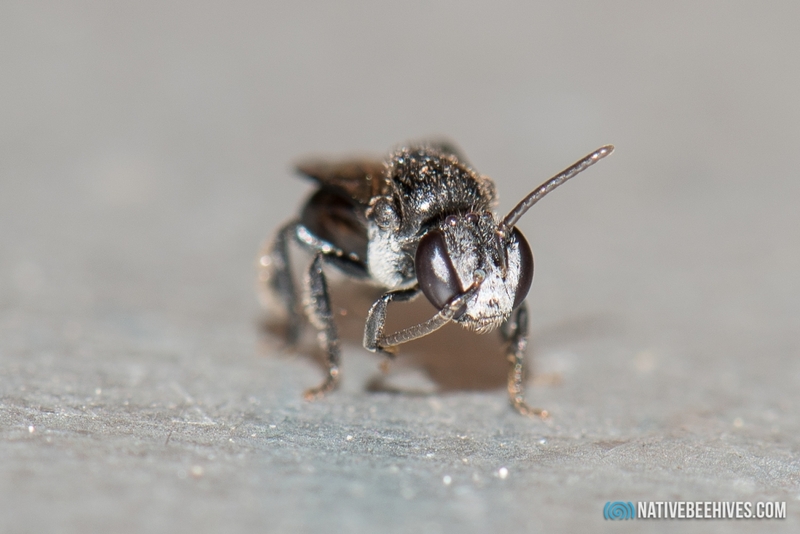 Native stingless bees aren’t active in cold areas so if kept in cold locations like Canberra they can decline over Winter due to lack of being able to gather resources. Temperature data will be collected daily and sent to Hive Haven once a week. Moving hives for European Honey Bees and also Native Bees is not uncommon to help the bees find the best resources and thrive. 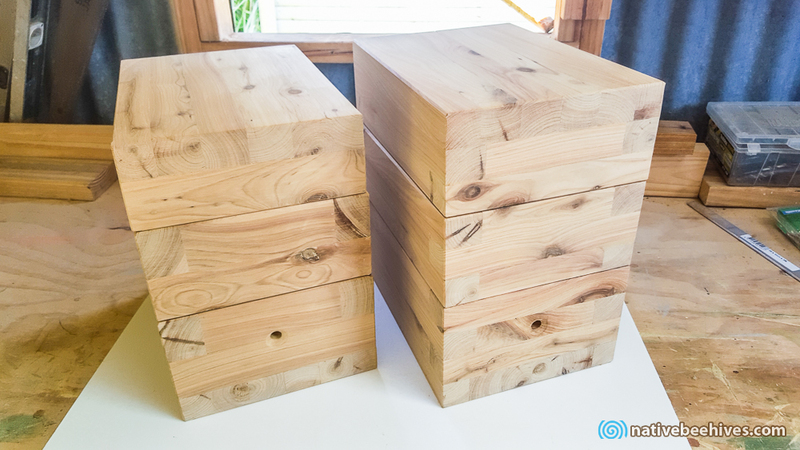 Moving hives is also used for crop pollination where farmers will place Native and European hives on their farm to increase crop yields. 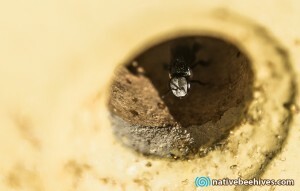 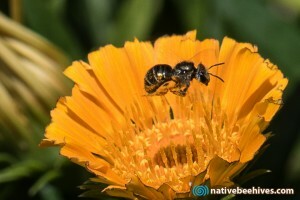 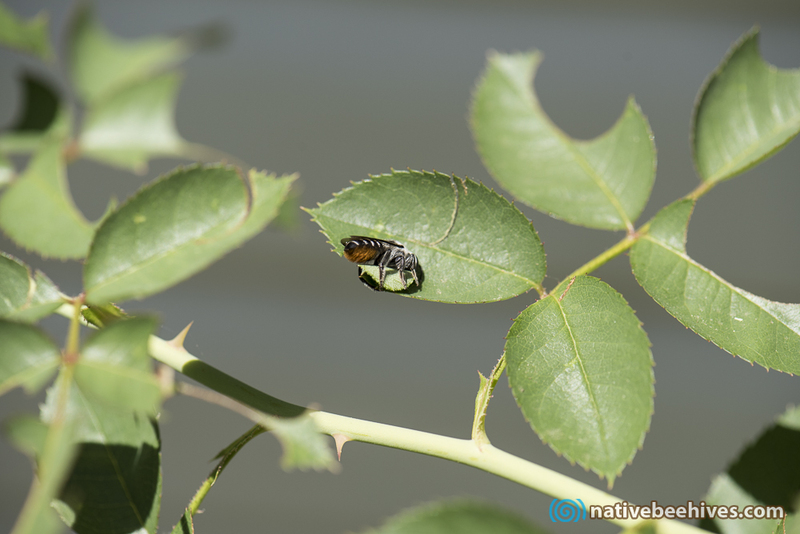 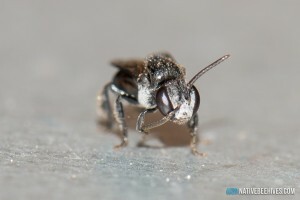 Using native bees for crop pollination is also an increasing practice. 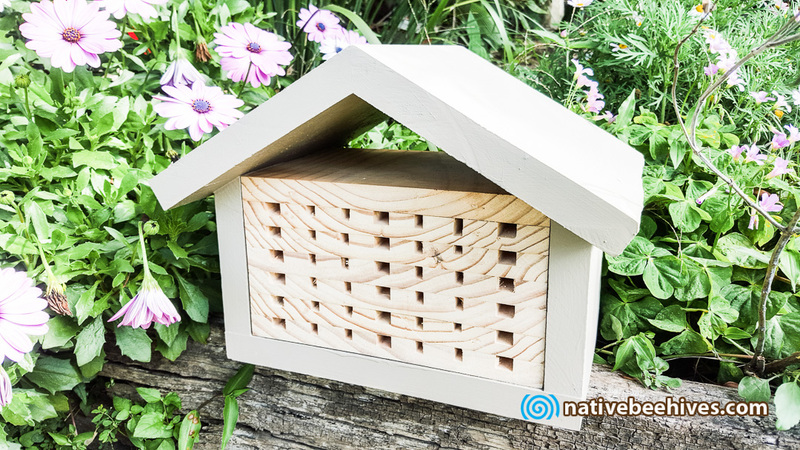 This particular Native bee hive spent the last few years at the Innovation Centre’s Butterfly Garden at the University of the Sunshine Coast. 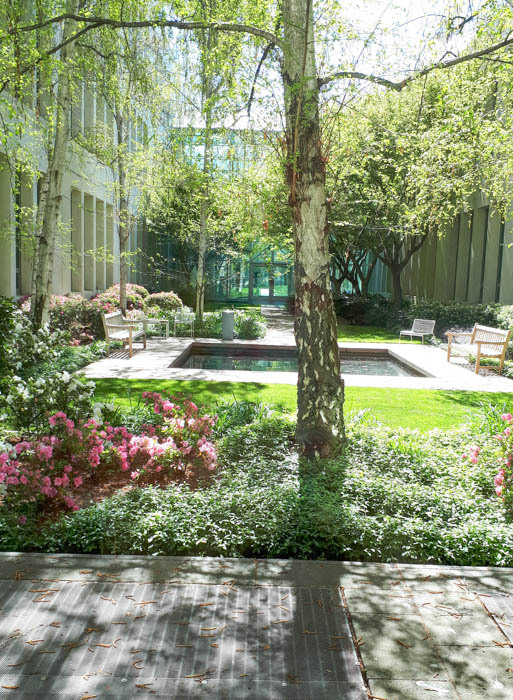 Parliament House Canberra has 23 hectares of landscaped gardens that range from Australian native bush to formal gardens. 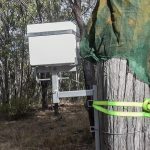 Nine hectares are native gardens with 4,500 trees and 135,000 shrubs and groundcovers where they use natural bugs to control pests and don’t use sprays. 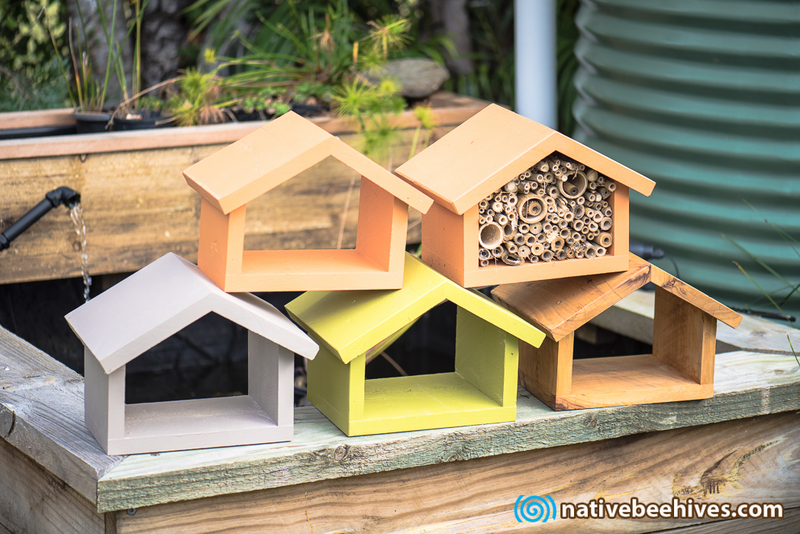 In March 2017 three European Honey Bee hives were placed in the native landscape area. 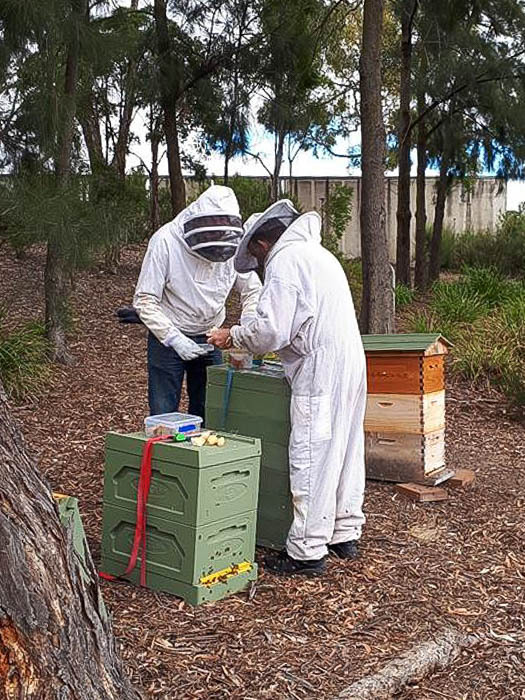 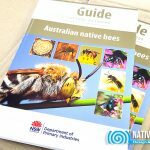 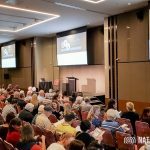 The beehive initiative was brought about by rising awareness of global threats to honey bee populations and food security issues in Australia and also as part of creating interesting and diverse habitats and ecosystems around the gardens. 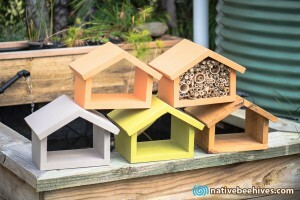 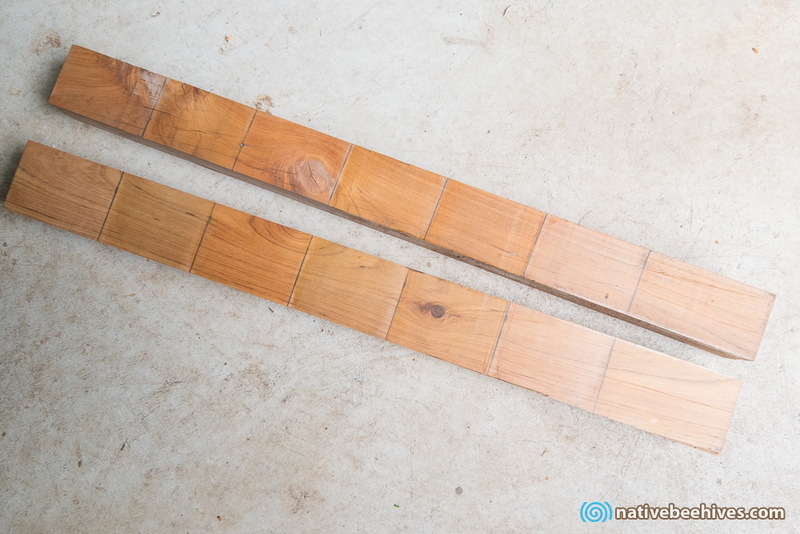 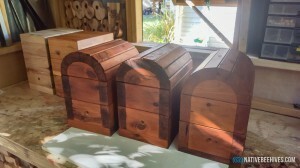 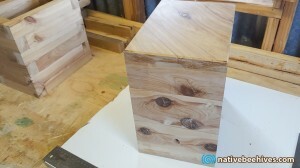 The three beehives installed were the popular Flow Hive, Langstrogh Hive a Top Bar Hive. 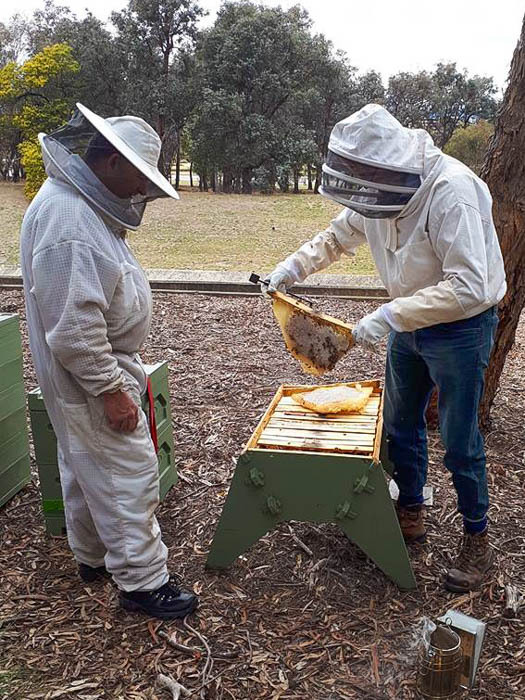 Ann and Jeff who are also European Honey Bee Keepers spent some time with Chief Bee Keeper Cormac Farrell inspecting the Parliamentary hives. 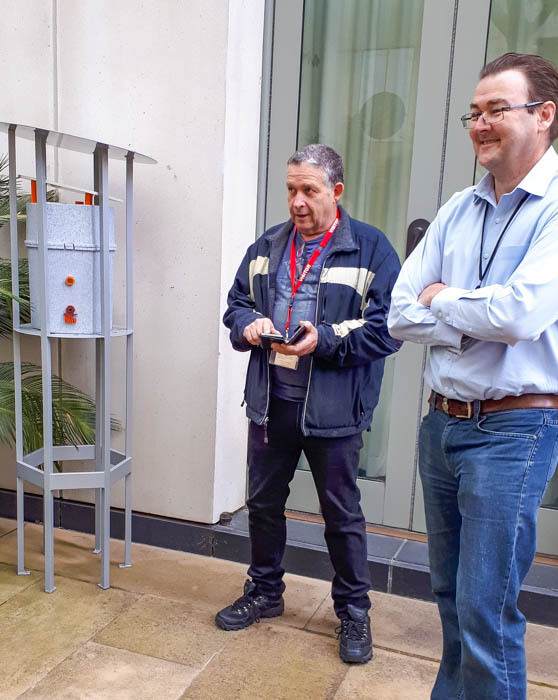 Jeff and Cormac setting up the new hive in the Parliament House Speakers Courtyard. 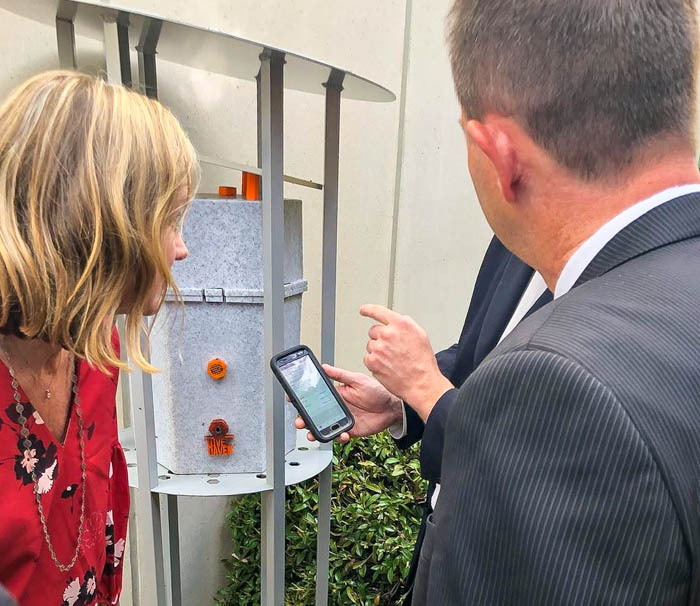 The hive is equipped with temperature monitoring so data can be collected daily with a phone app. 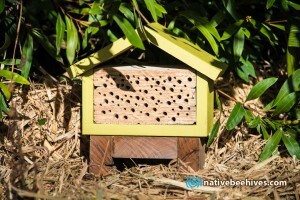 The hive will be moved north to warmer climates in April. 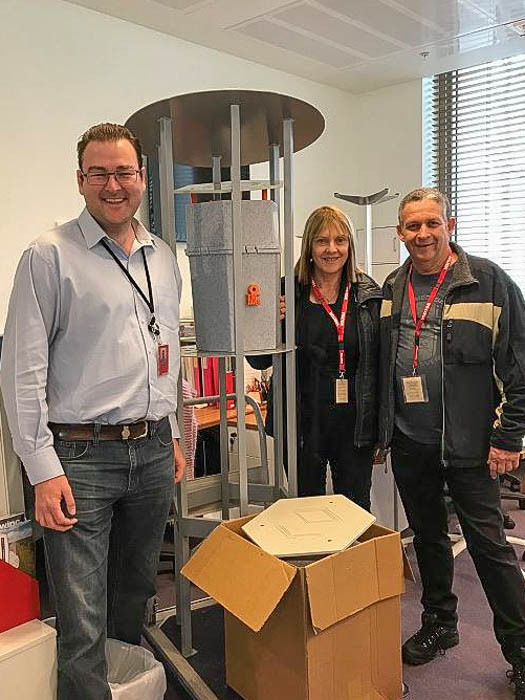 After the installation, Jacqueline Wilson-Smith – AgriFutures Australia 2017 Queensland Rural Womens Award Winner & Food Agribusiness Network FAN Chair, visited the hive to catch up with Cormac and check hive temperatures.